Profesional Profile, Denise Tamir, Esq. 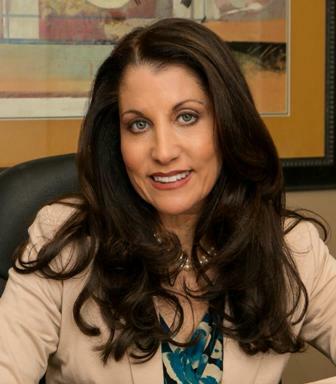 A member of the Florida Bar since 1995, Denise Tamir is a Florida Supreme Court Certified Circuit Civil and Family Mediator. Personal Injury Attorney, Leesfield & Blackburn, P.A. Circuit Civil Mediation: Auto and Homeowners' Insurance; Personal Injury; Real Estate; and Foreclosure.